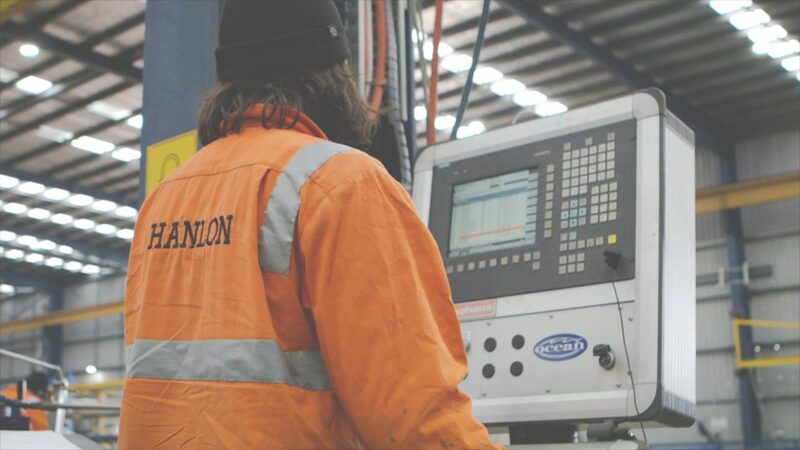 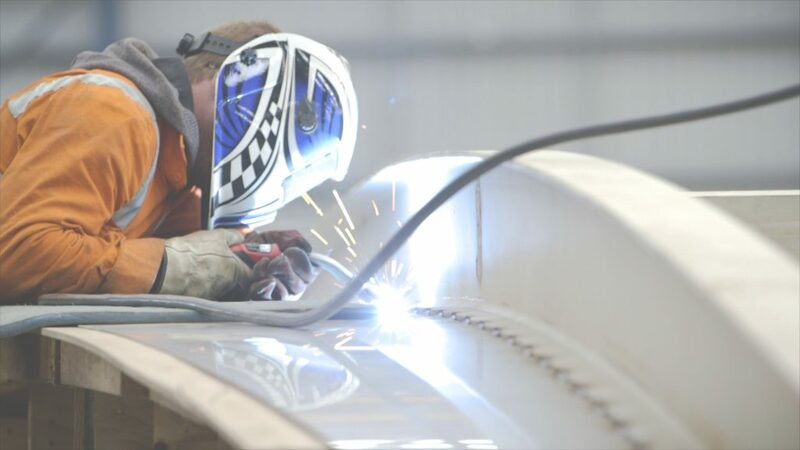 Our state-of-the-art workshop facilities in Geelong and Sydney are home to the latest technology in steel fabrication and machining. 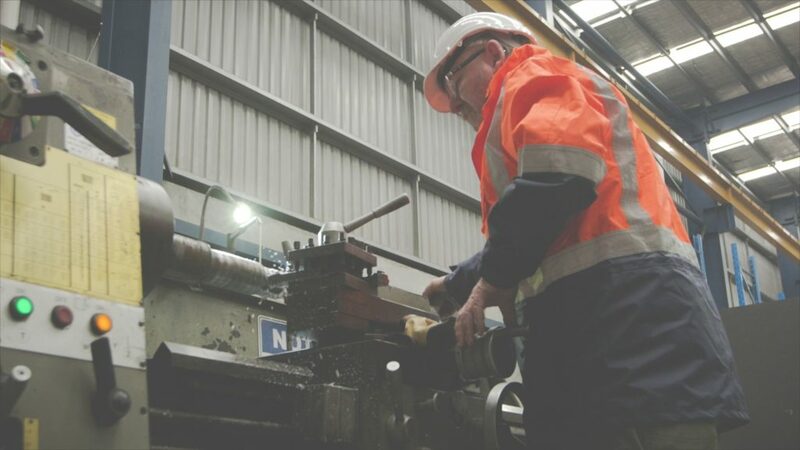 Our established workforce of qualified tradespeople prides themselves on producing high-quality work. 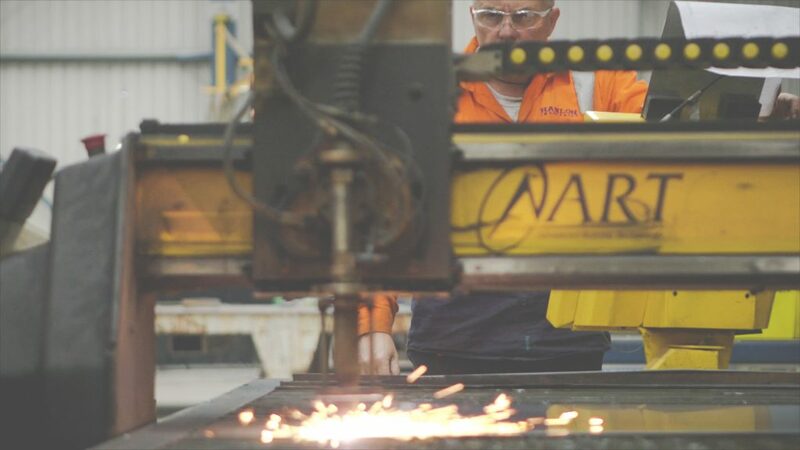 We also have a dedicated management team which operates on a ‘can-do’ attitude to deliver projects on time. 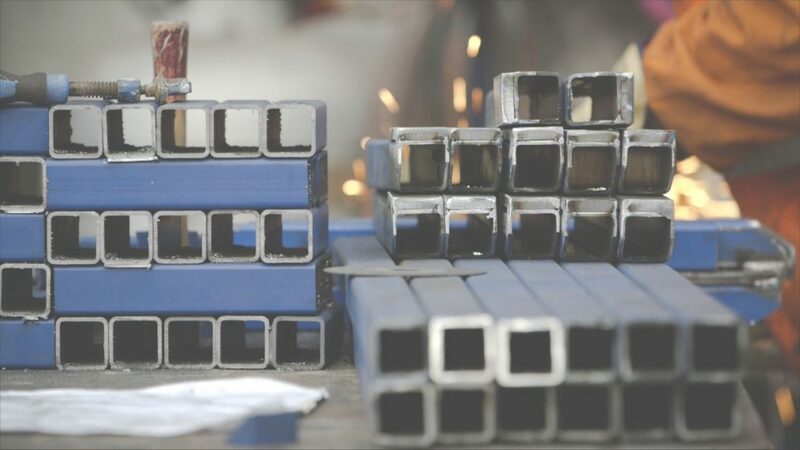 We offer a competitive and honest pricing structure, which promotes an open quotation process that delivers value-for-money, with no hidden costs. 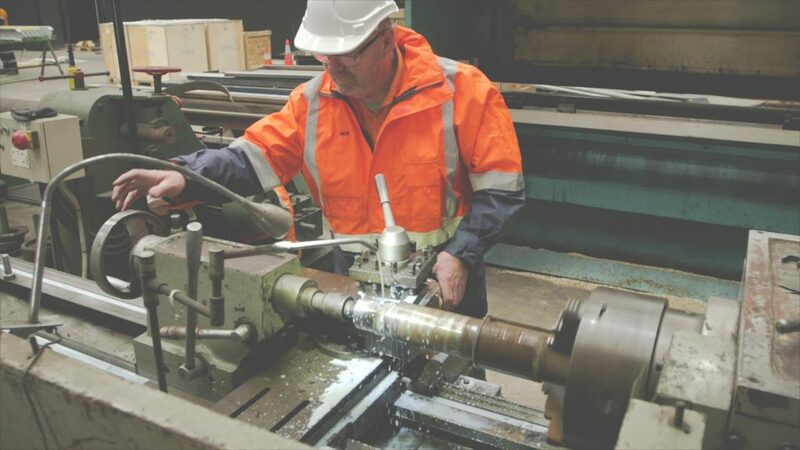 Our qualified fitters and turners are experts in precision machining and the manufacturing of specialised components for plant and machinery. 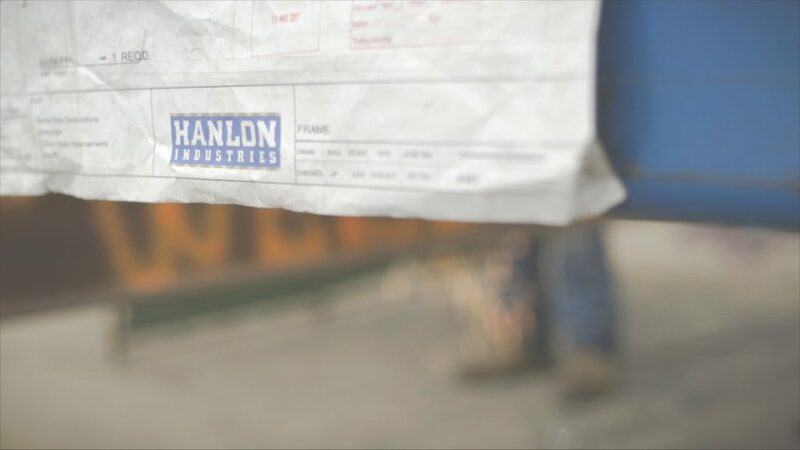 With our extensive machining workshop, Hanlon Industries can provide support in shutdowns, breakdowns and maintenance. 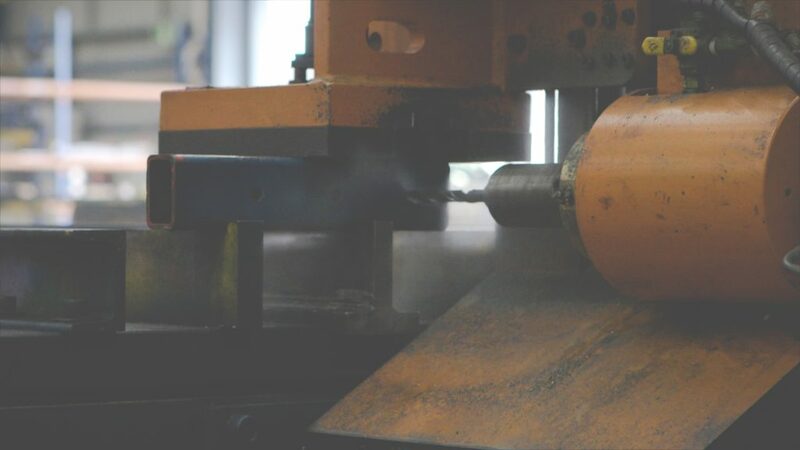 We can manufacture from engineering drawings or sketches, or from broken sample components.